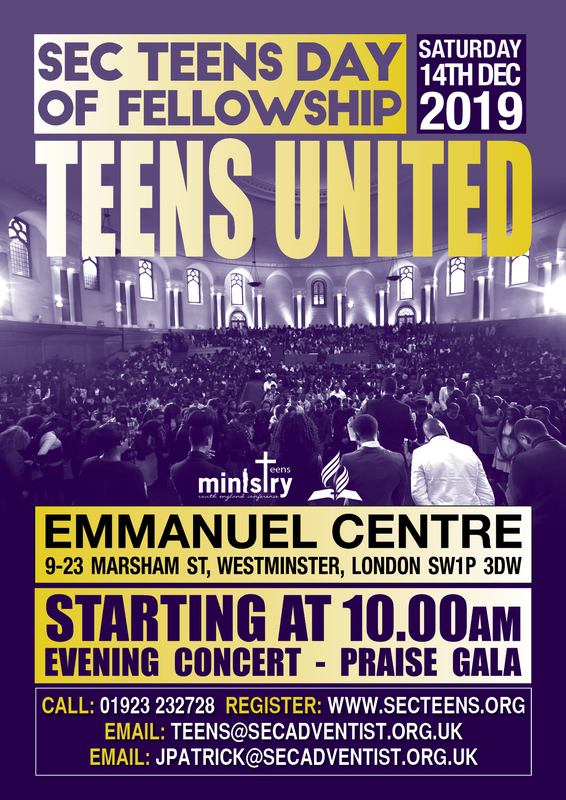 We are looking forward to spending the day together, praising the Lord, in communion with one another and with God! The Emmanuel Centre is situated in the heart of Westminster. 3 minutes walk from Westminster Abbey, and within walking distance of St. James’s Park and Westminster tube stations, several key bus routes, and main line Victoria station. There’s also paid parking nearby for cars and coaches. We will be providing a light vegetarian lunch for all those who are coming. If you have special dietary requirements or would like to supplement the lunch provided please feel free to bring a packed lunch or snacks of your own. Please note that food cannot be consumed in the main auditorium. This year places are strictly limited, and tickets will be released closer to the date of the event to avoid wastage. Whether you sing or play an instrument, perform poetry or mime, create visual art or… something else! We’d love you to share your gifts in the evening concert. Check back soon for the registration form for musicians and artists who would like to take part.